Picture Book Party: You're a Hero - picture book competition! 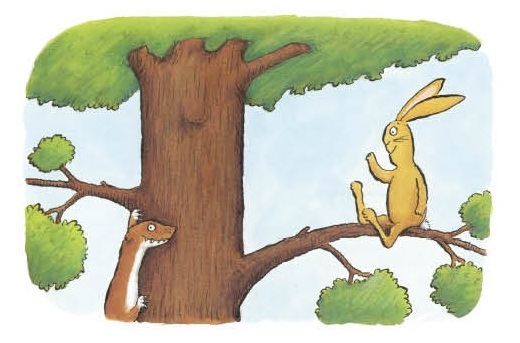 This week, to celebrate Jon Blake and Axel Scheffler's picture book You're a Hero, Daley B! ', we're giving away a fun-filled Picture Book Picnic goody bag full of tasty treats for your little ones to get stuck into! The bag includes postcards, strickers, a Daley B activity sheet, a poster, a cookie-cutter and a copy of the gorgeous picture book, 'You're a Hero, Daley B!'. To enter, simply fill in your email address below and you could be our lucky winner! Your details will not be shared with third parties and will only be used for the purpose of this competition. Open to residents of UK and ROI only. Please click here to view our full terms and conditions.